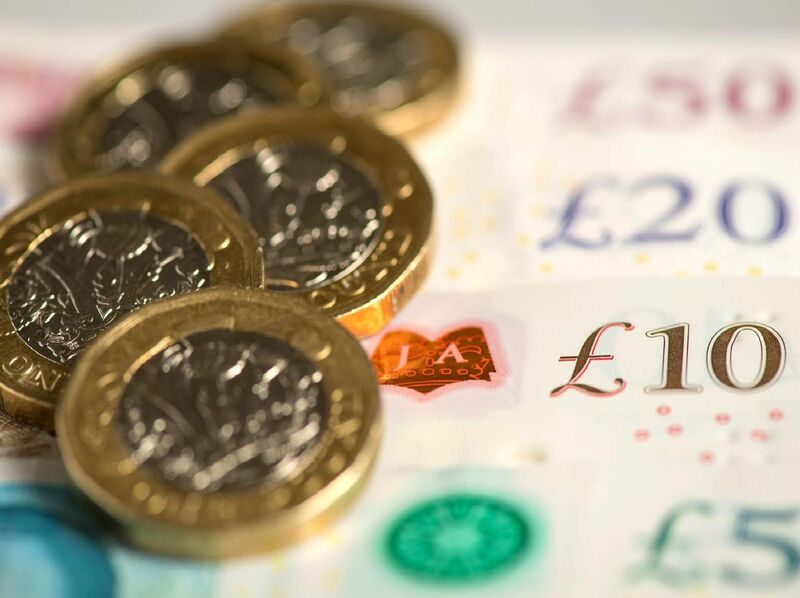 As a new tax year starts today, many Sheffield residents could see big changes to their cost of living. Many household bills will be rising as energy companies and local authorities raising their prices in what some are calling Price Hike Day. Here are 11 things you will be paying more for. Those of us who pay for prescriptions will see the cost rise by 20p, from 8.80 to 9.